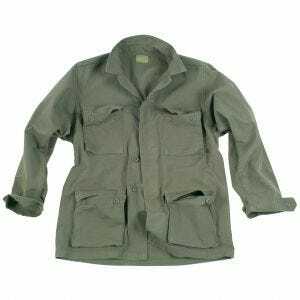 Mainy described as a deep yellowish green color, olive comes in a variety of tones, including a dark gray green known as olive drab, and olive green, its more intense variation. 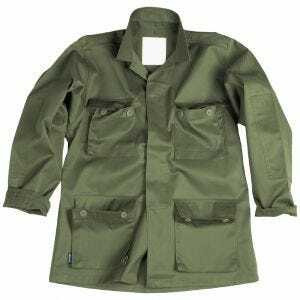 The common element of the natural world, olive is broadly used as a camouflage color for military clothing, especially combat uniforms, but also field equipment, webbing and military vehicles in the armed forces across the globe. 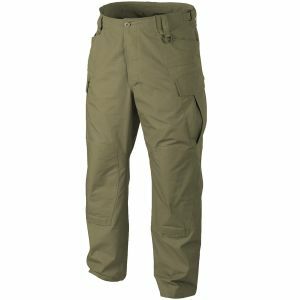 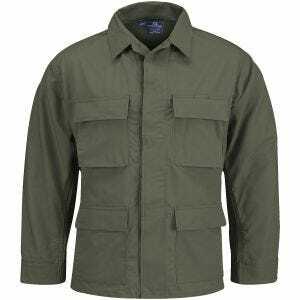 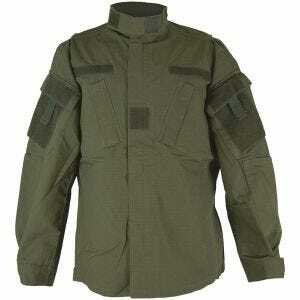 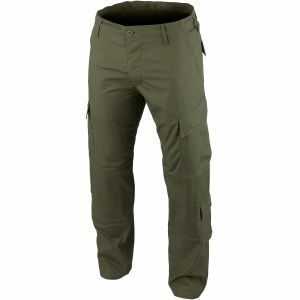 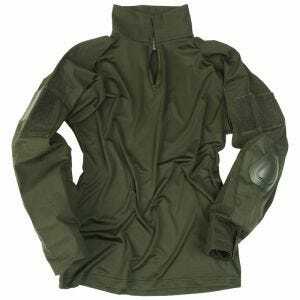 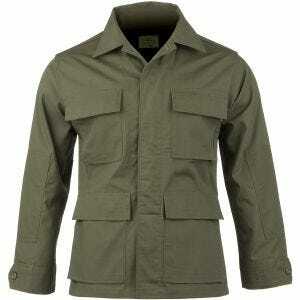 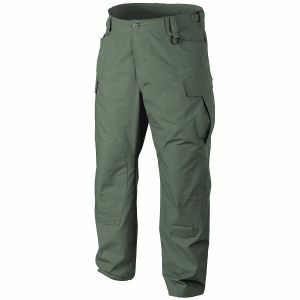 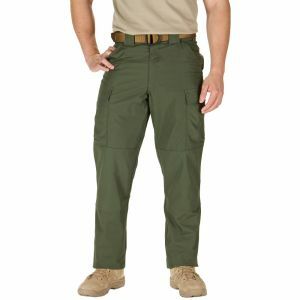 For the biggest range of tactical shirts and army pants in olive color visit Military 1st online store. 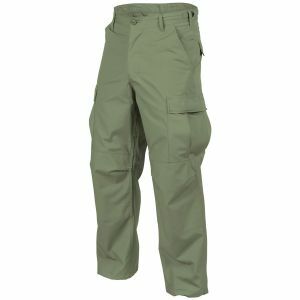 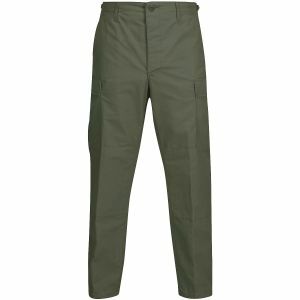 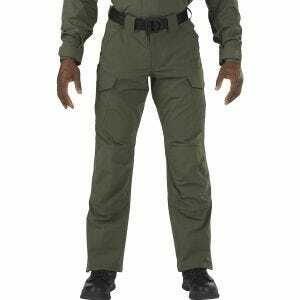 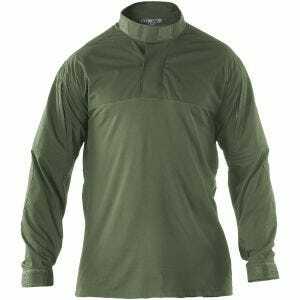 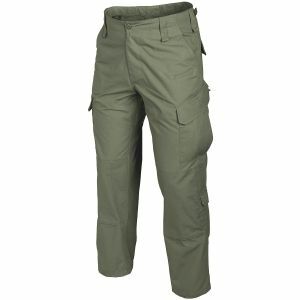 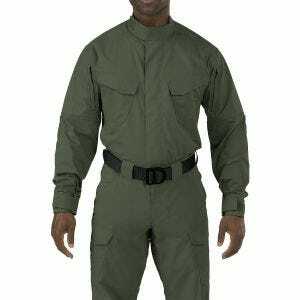 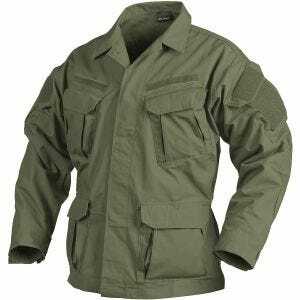 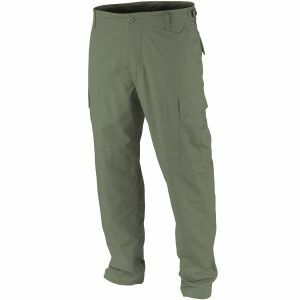 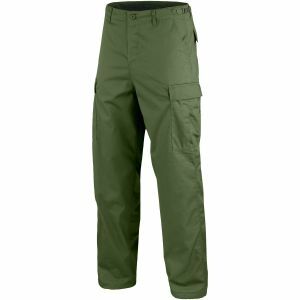 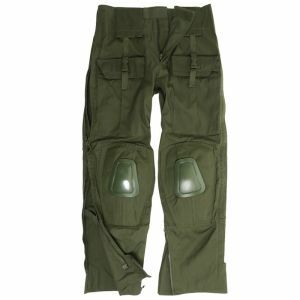 We offer a massive assortment of quality combat uniforms in all shades of olive and green, from such well-known manufacturers as 5.11 Tactical, First Tactical, Helikon and Teesar.